As you may know, I applied for the Nuun Hood to Coast team a couple weeks ago. I was incredibly excited about the idea of going, but I did not want to get my hopes up. Rather, I tried to focus on the fact that I LOVED putting together my powerpoint, and it helped me realize and be even more thankful for some things along the way. Also, I didn’t want to be disappointed. I knew a lot of people were applying, and my chances were quite tiny. So as I’m sitting on a patch of grass outside a strip mall in Greenacres, FL (visiting my beloved Grandma, and waiting while her and my mom browsed in Marshalls…), I took out my fancy-phone and checked to see if I made the team. And as I tried to convince myself over and over “don’t be upset, don’t be upset,” on my tiny little screen I caught my name. I think I jumped. Then ran into Marshalls. I never thought I’d run into a Marshalls. Thank you, Nuun, SO MUCH for this wonderful opportunity. I cannot really explain how excited and grateful I am, along with the fact that I want August to happen..now. In and of itself, Hood to Coast is a dream. It’s a 200-mile, overnight relay race that starts on the slopes of Mount Hood and heads west, through Portland, over the Coast Range, and down to the beach on the coast. Holy moly. But I’m even more excited that I’m running with Nuun. Besides the fact that I think their product is quality awesomeness, I totally admire their company (suppp startups!) and the pride and belief in their product is both honest and contagious. They believed that active people deserve better than what’s out there in terms of hydration (sugary gatorade, sodium-filled water, etc) so they went out to fix that. Totally inspiring! …and the view. I can’t even talk in real sentences right now. This opportunity basically puts together every. single. thing. I. adore. I still can’t really believe that a year ago, I would have never thought I’d be in this position. I’m so lucky to wake up every morning and be excited for work, and I’m so happy it has exposed me to another world of people that are truly incredible. And I neeeevvverr thought my blog would grow like it has, that people actually read it (and return!) and it could really help me start doing the things I truly love to do. All in all, SO STOKED. And thrilled. And Congrats to all who applied — everyone is incredibly worthy. 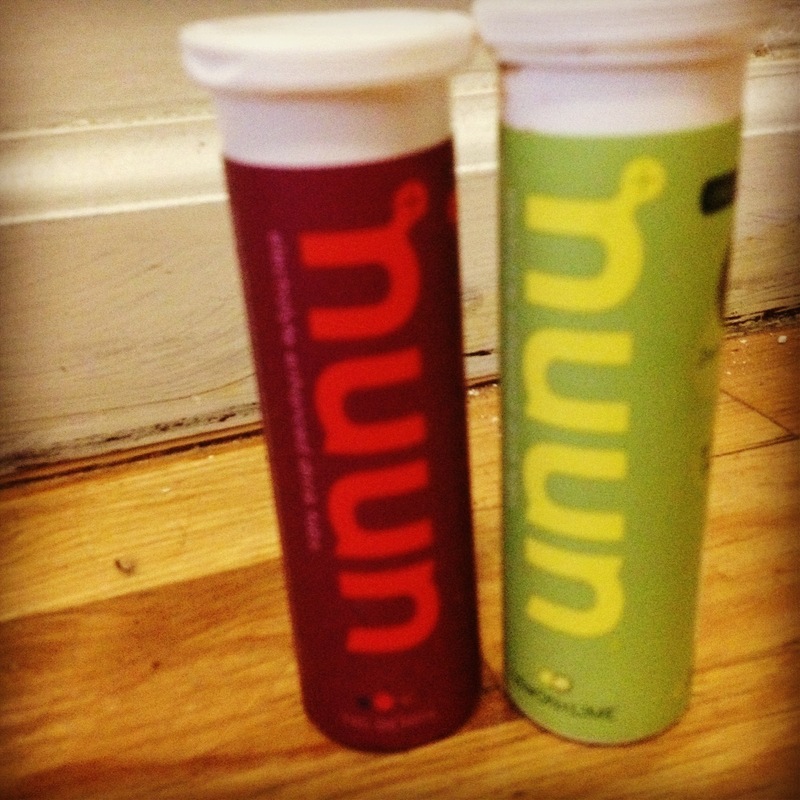 As for the Nuun Team, I can’t wait to tweet ya, meet ya, run with you, and make a ton of new friends ! Posted on April 26, 2012, in Uncategorized. Bookmark the permalink. 16 Comments. This post brings a tear to my eye. I am sooo excited for you!! I’m coming to Brooklyn at 2 am to do some night runs together….NO JOKE. You will never know when I’m coming. Sleep with one eye open. congratulations!!!! i am so excited to meet you! everything you said in this post about how thankful and excited you are really resonates with me. it is just SO amazing! august feels really far away!!! Thank you darling, same goes to you 😀 can’t wait to meet you!! Congratulations! looking forward to meeting you in August and to follow your blog! Likewise!! Thank you and can’t wait :)…congrats! CONGRATULATIONS! 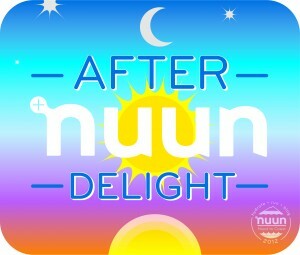 I’m really excited to meet you in August–Nuun is amazing and does it right. We will have such a fabulous time!! 🙂 words can’t express the excitement. maybe exclamation points can? this van driver can tell you that the nuun team is just as excited for august as you are! Maybe next year nuun will sponsor an all-male over-55 non-blogger team!!! !